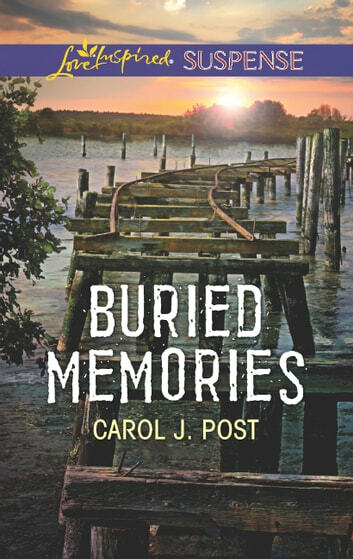 FORGOTTEN PAST After her broken engagement, Nicki Jackson hoped her move to Cedar Key would give her a fresh start—instead she quickly learns someone’s out to destroy her. 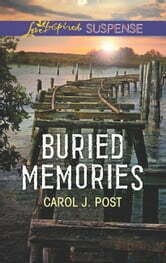 Are the attacks tied to her mother’s recently reopened murder case…or to the nightmares Nicki’s beginning to suspect are actually hidden memories? With the threats against her escalating, former soldier Tyler Brant vows to keep Nicki safe. He refuses to lose the woman who’s swiftly becoming more than a childhood crush. But when danger circles closer, is Nicki’s traumatic past better left forgotten…or are her memories the key to something far more sinister?